The collection of images from North Mymms started in 2010, at that time Sam Elgar, a retired headteacher, put on a display of photos from the archives of the former North Mymms Local History Society in the North Mymms Memorial Hall, Welham Green. I was fascinated by the coverage. I asked what the future was for the images, knowing as I did that the history society was about to close. There was no clear answer, so I decided to do something about it. The images were borrowed, and, with the permission of the owners, I digitised them saving them as high-resolution reproductions. The collection had begun. By 2012 more than 1,000 images had been collected. Each original image was, and has been ever since, returned to its owner. In September 2012 Sam and I staged a one-night show in the North Mymms Memorial Hall to an audience of more than 130 people. It was called “Picture That” and featured still images from the collection with members of the North Mymms Players providing the narrative. An excellent sources of these images was Ron Kingdon, a local photographer, who provided many from his private collection taken from the 1960s onwards. Joan Knight (nee Nash born in Welham Green) and Albert Nott (great nephew of George Knott a local photographer) all contributed, as did many other local residents, all of whom are credited on the digitised image. Local historian and archivist Peter Miller kindly contributed, and continues to contribute, from his own extensive collection of images. By March 2019 the number of images had grown to more than 3,500. The first 3,000 are available on three DVDs. In January 2018 the 20-year-old Brookmans Park Newsletter, which included a history section containing more than 40 books and features, became North Mymms News. The site's growing collection of local walks moved to Hertfordshire Walker, and the entire history archive was updated, enriched and enhanced and moved to the North Mymms History Project (NMHP). A year on and the NMHP now contains almost 200 local history articles, books, documents, images, and videos. The team producing the site has another 35 features in its to-do list, so plenty more interesting local history to follow. The NMHP consists of an informal group of four local men, Peter Miller, Bernard Spatz, David Brewer, and me, Mike Allen. 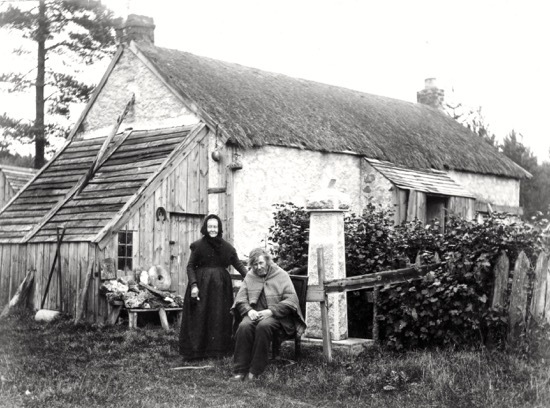 There are no committees and no meetings, but there is a common interest in ensuring our local history is digitised, put online, and made available to future generations. However I have always felt that as well as having material online we should also have hard copies of some local history facts. So I produced North Mymms Notes, designed to cover various subjects in an easy to read factual way, giving the interested reader the ability to explore further should they wish. A number of these notes are posted on the display boards at my local history talks. Many are also on the NMHP site in a section called North Mymms Notes and are available to download. It is proposed that copies of the St, Mary’s notes will be available for visitors to the church to read and take away should they wish. There are now 23 North Mymms Notes with more being researched and written. If you have a collection of local interest photos or articles that you feel might be of interest please let me know. You can contact me by visiting North Mymms Notes and sending a message via the contact form that you will find at the bottom of the right-hand column. 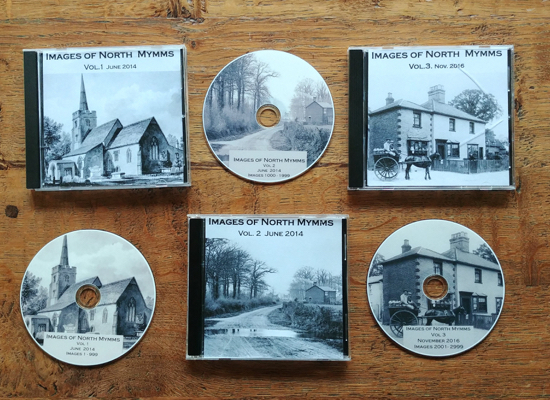 The parish of North Mymms now has one of the most extensive collections of historical photos and articles of any parish in the country, and with your help we can continue to enrich the collection. Finally, if you would like me to give a presentation to your local organisations please ask. There is normally no charge for this. Each presentation last between 45 and 60 minutes.